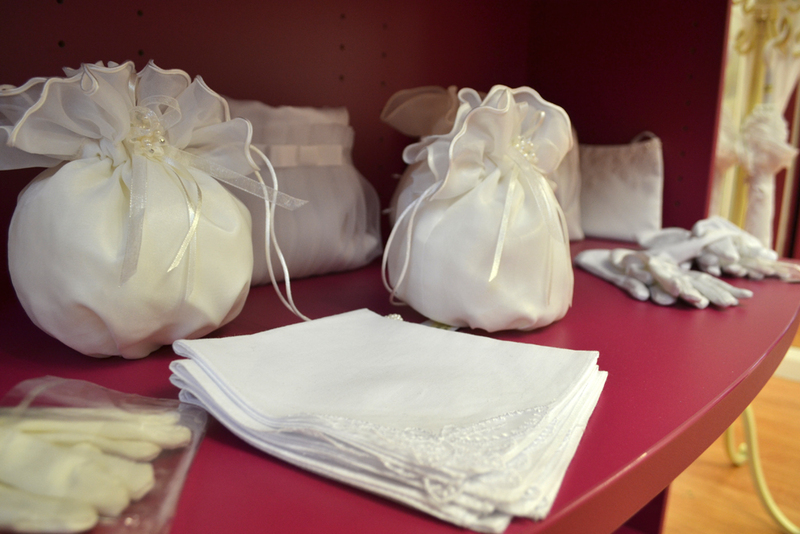 We visit the McElhinneys Communion Rooms to discover the First Holy Communion dress trends of the year. First Holy Communion time is coming up very soon, and there are many young girls and boys in Donegal getting excited about their big day. For little girls, the special moment is made all the more exciting with the chance to wear a symbolic stand-out dress. At McElhinneys of Ballybofey, finding the perfect dress is almost like a bridal experience. Donegal Woman met the dream team of the Communion Rooms in the childrenswear floor to find out what’s trending in Communion wear this year. Tina and Brid have been dressing young ladies since as far back as November, but they say that Easter can be a busy time for last-minute and change of mind visits. They say the typical style that girls prefer in 2018 is a princessey look, with full swishy tuile skirts and many detailed elements like lace, beading and gentle sparkles. While every dress shape is down to preference, the team have noticed more girls are opting for sweet tea dresses. Those who wish for an elegant look may like lace sleeved dresses or tuile short sleeve. At McElhinneys, girls will find a range of white and ivory colour options to suit different skin tones, hair colour and even eye colours. The experienced staff are there to treat every girl and her family to a 1-to-1 consultation. The luxurious and private space offers a one-stop shop for boleros, shoes, and accessories to make the occasion as enjoyable as possible. 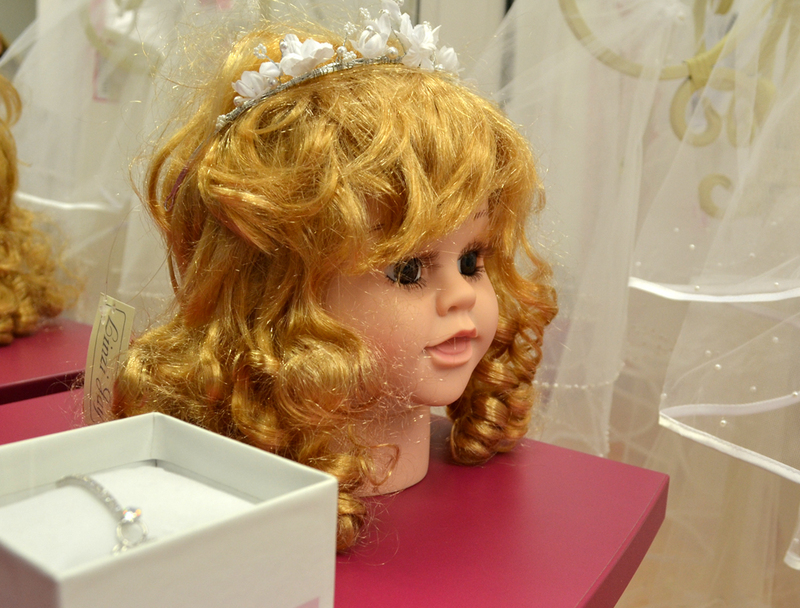 Tina, Brid and the team are looking forward to helping First Communicants add the finishing touches to their ensembles this Easter, as young girls and boys in Donegal prepare for some very special family days out. 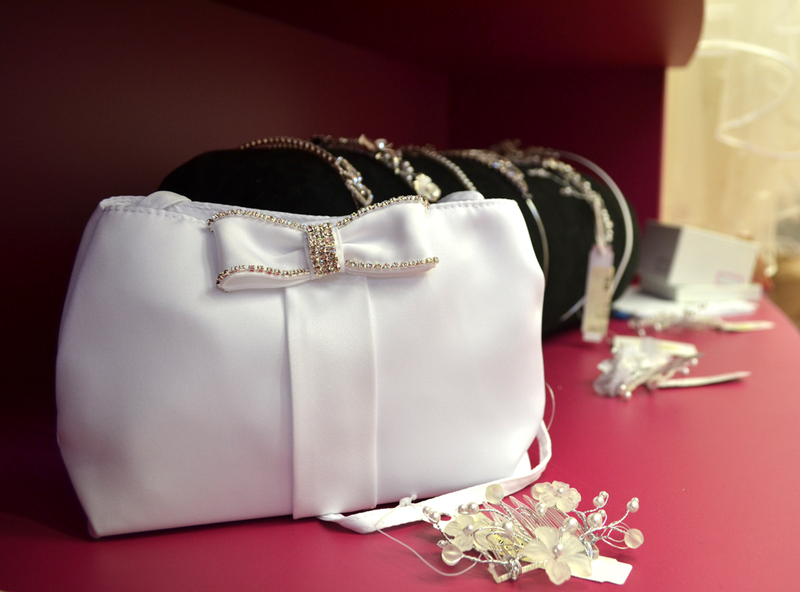 You can browse the range at www.mcelhinneysbridalrooms.com/communion-dresses, and visit the team at the Communion Rooms in McElhinneys, Main Street, Ballybofey.